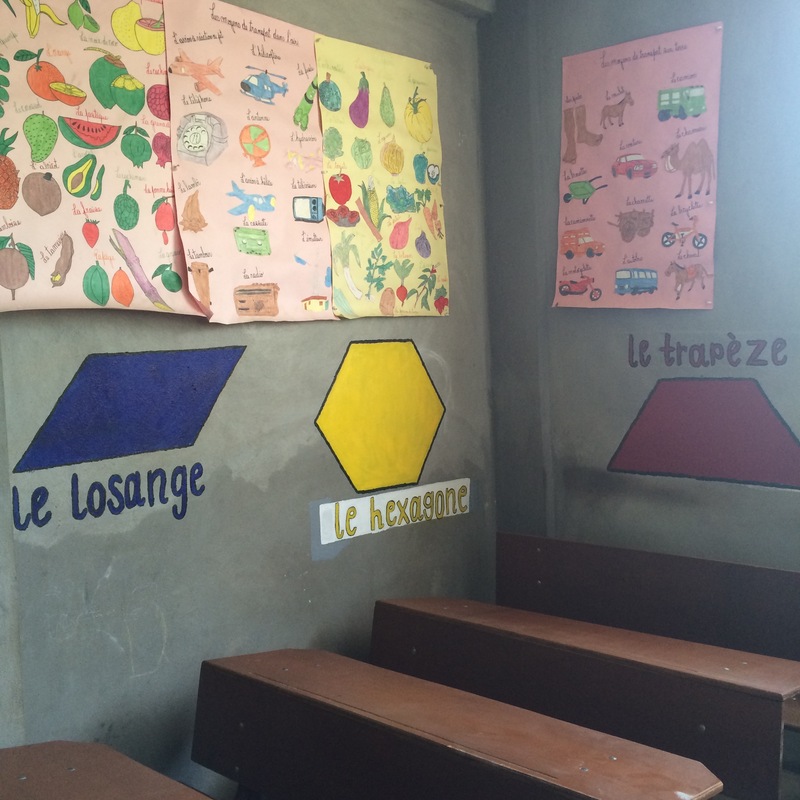 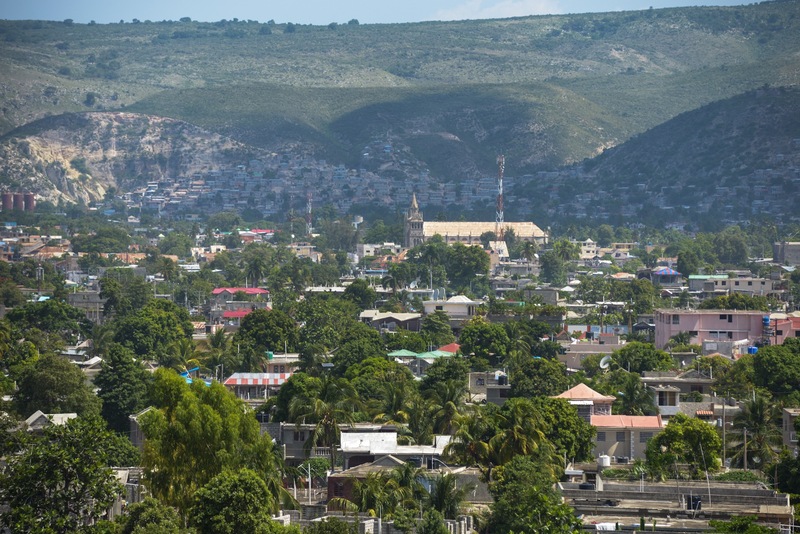 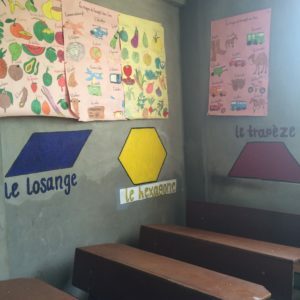 (Haiti) Located in the heart of the city of Saint Marc is our ever-growing school. The classrooms for primary students are painted in bright colors and are in one building, while the secondary students are located in a different part of the property. 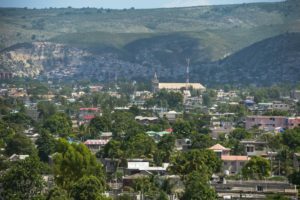 Many of the students live within walking distance of the school, but others take a tap-tap or motorcycle to get there each day. 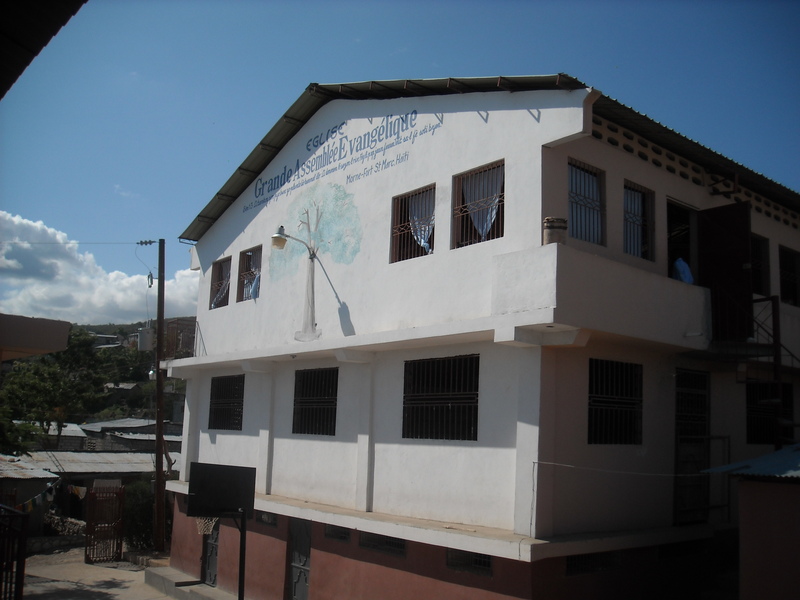 Above the primary classrooms is the church, which has a gorgeous view of the city.